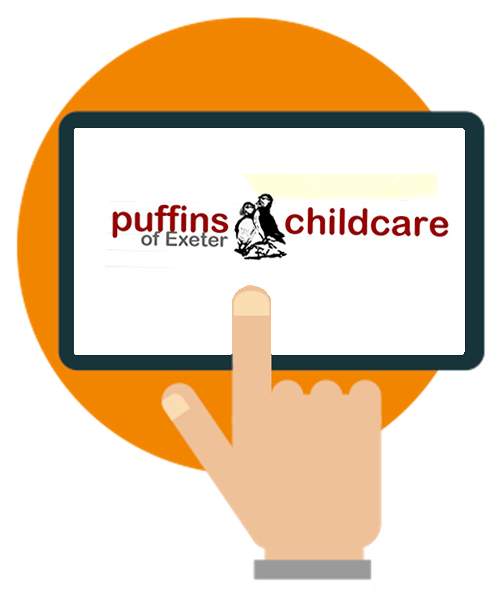 Puffins provide high quality care and education across six nurseries and preschools in Exeter and Torbay, as well as running an after school club and a holiday club. Founded over 25 years ago, Puffins continues to maintain its original philosophy to give parents choice and peace of mind and to give children high quality experiences throughout their young lives. Each of the nurseries is uniquely individual, whilst still sharing the same commitment to provide a high standard of care. Puffins were using an old nursery management system which hadn’t been improved or updated by the nursery management software company since it had been installed. 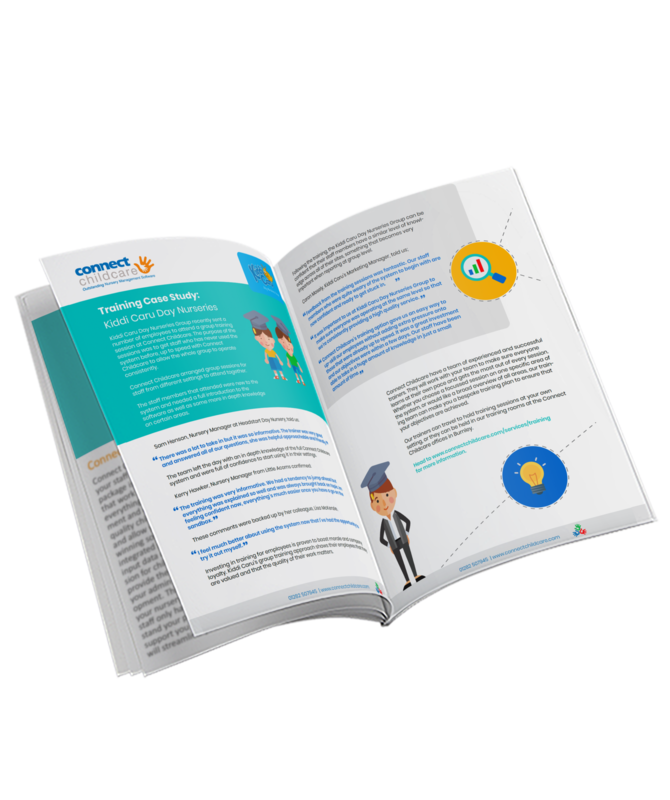 “Our existing software was slow and most definitely not user-friendly,” said Gemma Rolstone, Director of Puffins of Exeter Ltd. The most frustrating element of our existing software was that it didn’t have the capability to be used from multiple sites. This meant that it could only be accessed on a computer at our head office, not remotely at each individual nursery. 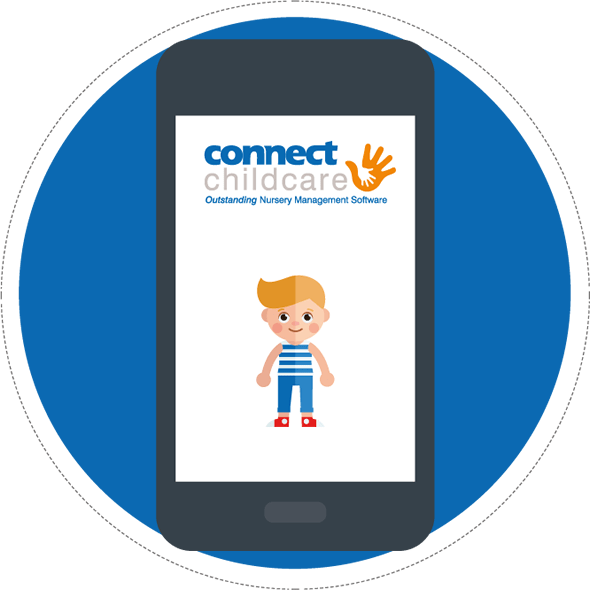 The Connect Childcare system made an immediate impact on how we manage our nurseries and communicate with parents and carers. 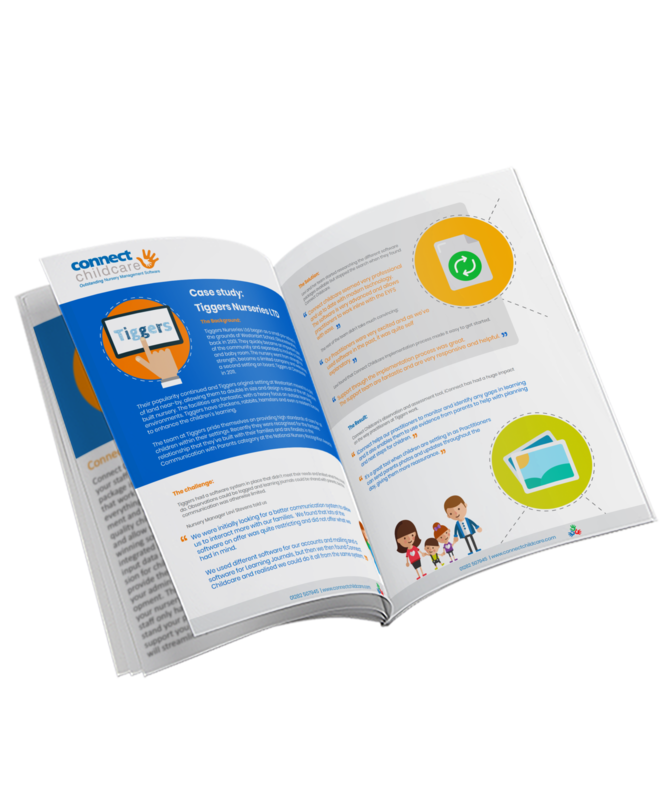 “Within days of starting to use the software, we had a parent comment that they couldn’t believe that they had just received an email from us with their invoice on. Our invoices are now emailed to parents on time each month, and are accurate, which saves our staff time and hassle or reprinting incorrect invoices." 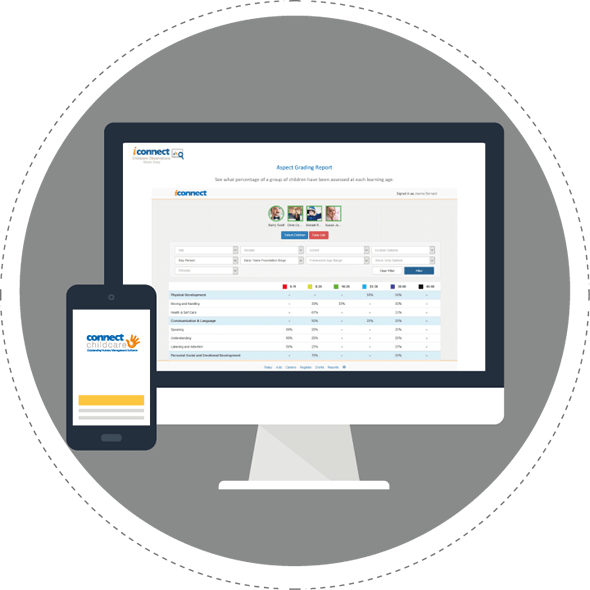 "As the software is accessible from each individual site, parents don’t need to contact our head office anymore to sort out problems with their invoices or to book children onto extra sessions. This integration has lessened the burden on the staff at our head office and helped to make each individual nursery more responsible for their own records." The biggest advantage of the Connect software is that it is cloud based. This has freed up our management team to access data and reports whenever they need them and enabled managers to have better control over their own site. 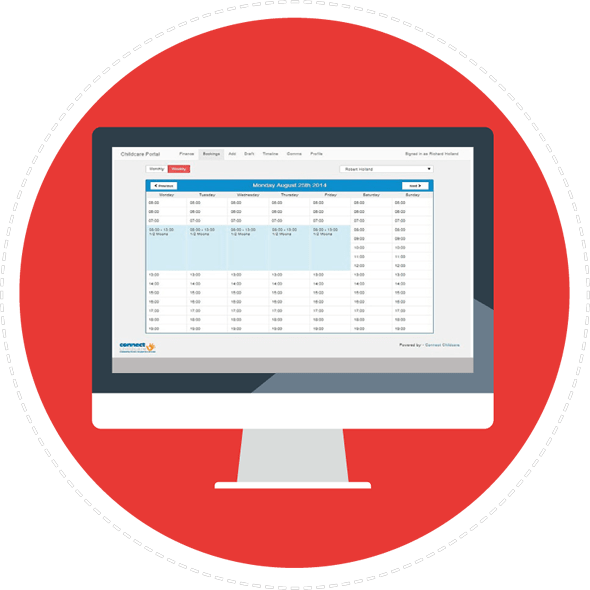 It is also an incredibly quick system and has meant that we have been able to cut down on the number of other systems we use alongside our nursery management software – we now only need Connect. 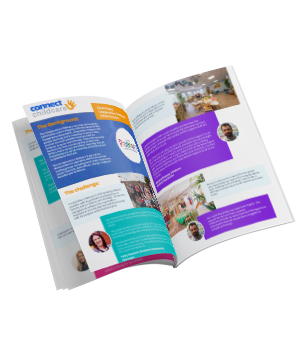 We are amazed at how the Connect Childcare solutions have transformed the management and administration side of our business. We have nothing but praise for all of the Connect team and the software and are looking forward to discovering more and more functions for the software.